Amidst a global health crisis affecting 47,000 UK women, Britain’s largest PIP provider, The Harley Medical Group with 13,900 patients, made secret deals with the Department Of Health & CQC enabling it to walk away from its liabilities to patients and forcing thousands of patients to turn to the NHS for healthcare. Harley Medical Group provides cosmetic surgery procedures, with clinics all over the country. Amidst a criminal fraud and following a pre-pack Administration, Harley Medical Group continues to operate under the same name, with the same directors, with the same clinics, free of any liability to victims of criminal fraud and no guarantee for their care or treatment. Most recently published DoH figures show that 8,000 women have been referred by their GPs for NHS treatment, because their private healthcare clinic has refused to help. Harley Medical Group patients have been referred to almost every healthcare Trust area in the country. 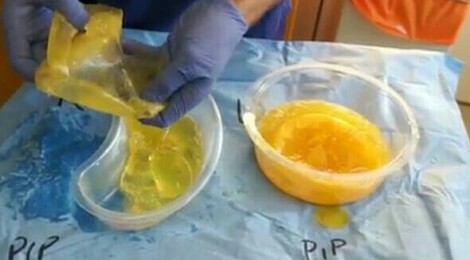 The same figures show only 490 women have received NHS help to have dangerous, toxic PIP implants removed. 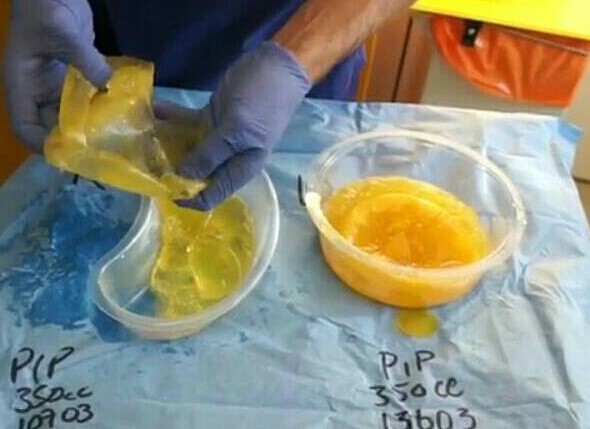 HEALTH ministers are today accused of helping a cosmetic surgery firm dodge compensation pay-outs to victims of the PIP breast implants scandal. Richard Langton, a lawyer with Slater and Gordon who represent women affected by PIP, said he was horrified by “what appears to be secret special pleading by a clinic”. But he added: “More worrying was the clear expectation that the DoH might collude in allowing a clinic which had practised without adequate insurance to ‘seamlessly’ carry on in business, even though it intended to and in fact did make itself insolvent to avoid its legal liabilities.